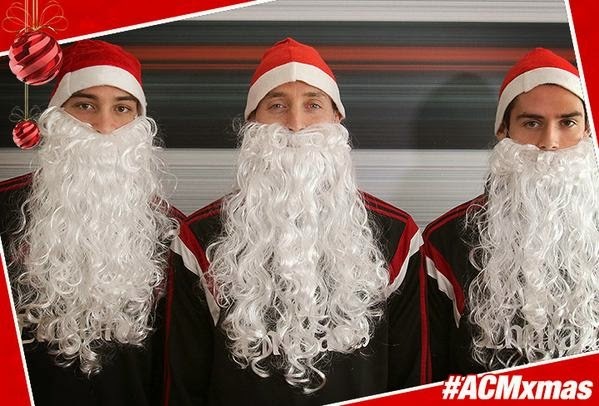 Will the real Santa bring the goods for Milan fans this year? Thanks again to Dave for taking time out of his busy holiday schedule to chat. He is definitely underfollowed on Twitter, so help us change that by following him @DaveLambComedy. Also read his match previews on pdacquaviva.com for a fantastic read every time.